Calgary Scuba - Calgary's only TDI/SDI 5 Star Instructor Training Centre! Dive Training redefined by Calgary's only TDI/SDI 5 Star Instructor Training Centre, partnered with TDI/SDI, the World’s Largest Technical Diving Agency! 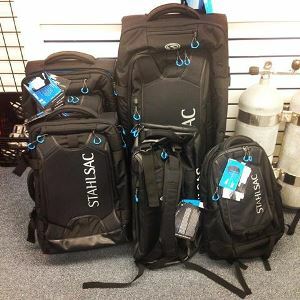 You can get started today by taking an Open Water Diver Course with SDI. It really is as easy as clicking here now to start diving the world in 3 easy steps. Our confined water training is done blocks away in the SAIT full size Pool! With our exclusive money back guarantee, why would you want to train elsewhere? Proud to exclusively offer Dive Certifications both through TDI and SDI right here in Calgary! Planning a Vacation? Call or stop by to discuss your options. Whether you are interested in a Scuba Discovery Class, or getting your SDI Open Water or TDI Diving Certification, we are where you want to be! 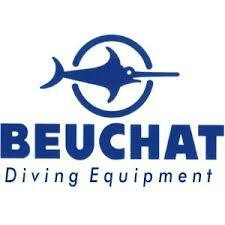 Come and talk with one of our Instructors about your next dive course. Why would you settle for just any scuba certification? Take yours with Calgary Scuba, the store that guarantees your success. Remember ... "Salt water heals everything!​"
Our experienced Instructors safely train you in a full size pool to learn the basic skills, and upon completion of the confined water training, we go to one of the local lakes to complete your four open water training dives. We guarantee your success with performance based, not time based training. Should you require additional time and training to master the skills, we provide it. Scuba is unlike anything you have ever done before. When you have successfully completed your training, you are free to explore the wonders of beautiful coral reefs, walls and shipwrecks, and to dive with the amazing diversity of our planet's undersea wildlife. Our friendly, knowledgeable staff are trained to assist you in making educated decisions. Whether you want to take a course, buy gear, or travel, you can count on our honesty! We have an exclusive money-back guarantee. Designed and built in the USA, Hollis manufactures dependable and innovative diving equipment for your personal exploration needs. Built to accommodate the beginning sport diver to the exploratory technical diver, using the most cutting edge materials and proven technologies. 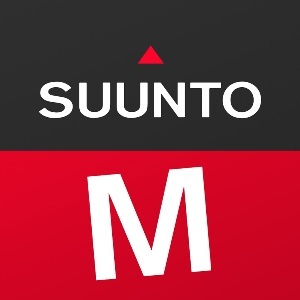 Suunto is ready for anything. Performance from within ... Powered by You. The world's warmest diving wetsuit. 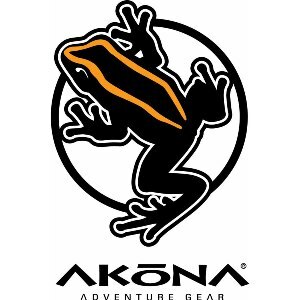 AKONA products are built for any adventure in any climate, any environment, and are uniquely designed for activities both below water and above. Engineered to be rugged, versatile and feature rich, all AKONA products are constructed for a lifetime of exploration. Come dive with the Frog. We create our products the old-fashioned way – with attention to detail. We like to go home at night knowing we’ve done everything possible to ensure our products will perform under the most extreme conditions, year after year. We stand behind our equipment and craftsmanship 100%. 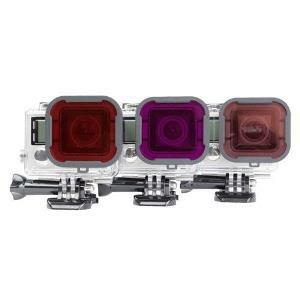 In diving every component needs to be reliable including your lighting system. 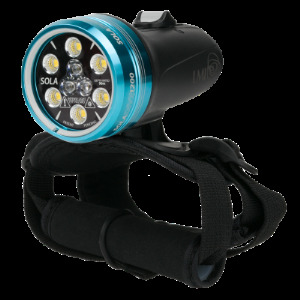 Factory sealed, tested, and certified to the FL-1 Standard, our lighting solutions have been designed to seamlessly integrate into your diving experience so the light will feel as natural as your own vision. 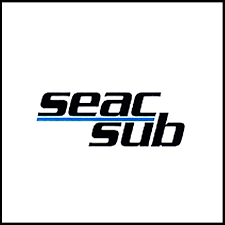 For over 35 years we’ve built a reputation as the manufacturer of quality scuba diving, paddle sport and adventure luggage. The Stahlsac name is German for ‘steel bag’. Designed and engineered to meet the exacting conditions of an ocean environment. Guaranteed to last. PolarPro’s team of action sport enthusiasts and cinematographers develop products inspired by real experiences, that solve real problems. With a wide range of custom designed products, we offer the solutions you need to capture high quality content, wherever your adventures may take you. 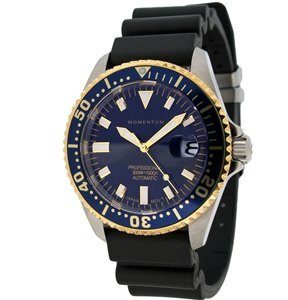 St. Moritz Watch Corp. designs, assembles and services high quality sports watches under the MOMENTUM® brand. Our straightforward designs, with outstanding waterproof performance and no-BS pricing, resonate more and more with active people everywhere. Made in Canada, Oceaner wetsuits use top of the line Yamamoto neoprene rubber and can be custom tailored for the ultimate in fit and comfort. Oceaner suits are built with strength and style in mind. Designing our suits to provide you with a comfortable fit. From triathlon, to free diving, to scuba, Oceaner wetsuits put quality first. Headquartered in San Leandro, California is a 120,000 square foot building that houses one of the most innovative and technologically advanced life-support equipment manufacturing facilities in the world. 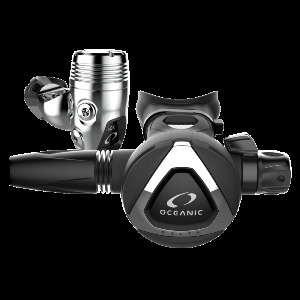 Oceanic's team of engineers, product designers, and manufacturing experts is dedicated to the philosophy of excellence. 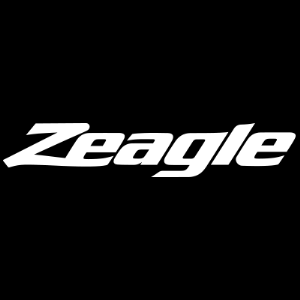 Welcome to Edge-Gear.com, a high quality/high value manufacturer and distributor of exceptional SCUBA and Snorkeling equipment. The equipment we design and sell is meant to be forgotten while in use leaving all your attention to the beauty of our underwater world. 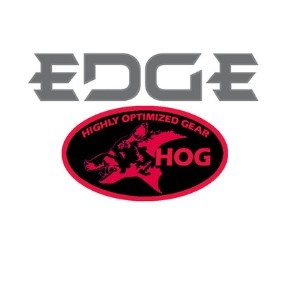 EDGE ... the best possible gear and the best service in diving, period. Innovative design and the finest materials mean nothing if they don't result in a superior product and performance. This obsession with performance requires intelligent design, expert engineering and precise manufacturing. From the beginning, Atomic adopted the philosophy of being a uniquely USA manufacturer to achieve the highest possible level of engineering and unprecedented quality control. DIVE COMPUTERS FOR DEMANDING DIVERS Shearwater Research designs and manufactures computers for divers demanding more from themselves and their diving experience. 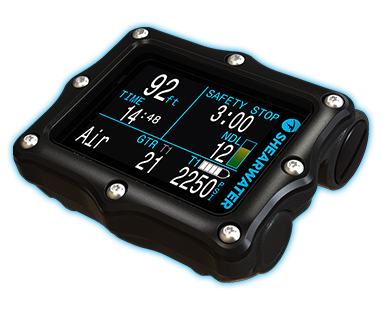 Whether you're an air, nitrox, multi gas trimix or closed circuit rebreather diver, Shearwater offers products which are powerful, simple and reliable. Everything for the Perfect Dive. 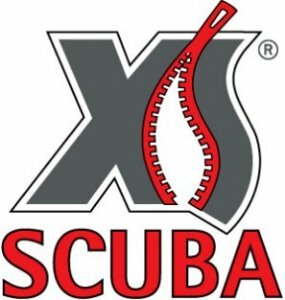 Since 2002, XS Scuba has surpassed industry standards to become an innovator of diving equipment that continues to earn industry awards and high ratings from major dive publications. XS Scuba has industry veterans creating innovative, forward-thinking and reliable products that have resulted in our stellar reputation for nearly 15 years. 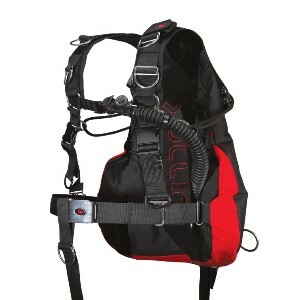 Founded in 1984, Dive Rite is a pioneer in the SCUBA diving equipment industry. 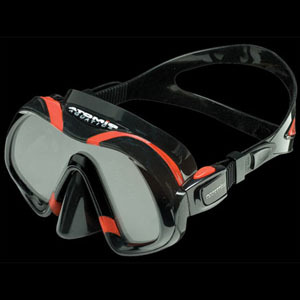 Some of Dive Rite's very first products include the first wing solely dedicated for doubles and the first commercially available back plate. 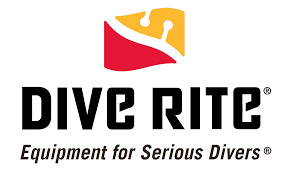 Over the years, Dive Rite's product line has continued to grow including: the TransPac, various Wings, Lights, Reels, Nomad Sidemount, the O2ptima CCR, and so much more. An extraordinary world made up of ancient relics, breathtaking grottoes, colors and unique thrills. Enthusiasts know how important cutting-edge equipment is. A challenge for yourself and the marine world, constantly seeking new depths. Reach the limit between man and nature, stretching it to the boundary. Quiet, invisible, bold. Safety on the Mountain. This is what ORTOVOX has stood for since 1980. The name has always represented dedicated mountaineers for whom a shared, safe experience on the mountain is paramount. Avalanche emergency equipment, merino mountain wear and backpacks – Your pioneer in winter and summer mountain gear. 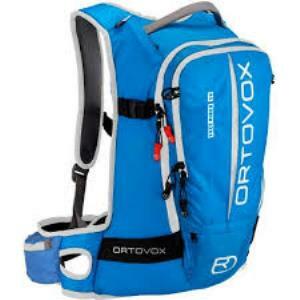 Get Ortovox here at Caribbean Dreams! Highmark by Snowpulse Avalanche Airbags feature Snowpulse Technology and are the only Avalanche Packs designed exclusively for Snowmobilers. 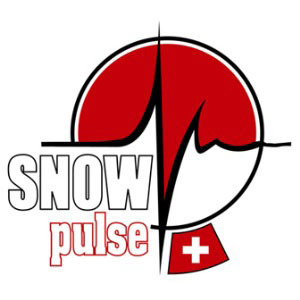 Highmark utilizes the Snowpulse Technology from Mammut. In short, this means you get the absolute best technology available in Avalanche Airbags from one of the world’s leaders in Avalanche Safety. We are an authorized refill Station for Snow Pulse. Freeriding and ski touring are no longer niche activities and have replaced classic skiing for many winter sports enthusiasts. We have revamped our entire airbag line and with a total weight of 1.5 kg for the lightest model - the same as a big water bottle - there is no excuse not to carry an airbag backpack when in the backcountry. 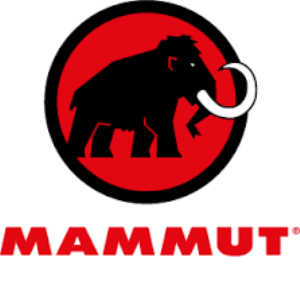 We are an authorized refill Station for Mammut. For the rich, there is therapy. For the rest of us, there is SCUBA DIVING! Planning a vacation? Check out our latest offerings today! From birth, man carries the weight of gravity on his shoulders. He is bolted to earth. But man has only to sink beneath the surface and he is free. JACQUES COUSTEAU, Time Magazine, March 28, 1960. We believe that nothing beats our personalized service, experience, and attention to detail. You can count on us to meet and exceed your expectations. If you don't like our service, please tell us. If you do like our service, don't hesitate to tell others.